Hubbard Systems and Comenda Italy have decided that the Comenda warewashing agency for the UK will move back to Comenda, as of November 5th 2018. Comenda is part of the ALi Group. Hubbard took over sales of Comenda in June 2017, following the ALi Group’s strategic review of the Dawson MMP business, which had been looking after the brand up until that point. The latest move comes as Comenda is in the process of setting up a UK operation. Hubbard Systems has had a 40+ year relationship with ALi Group, as distributor of the Scotsman range of ice machines. Comenda and the ALi Group have underlined their thanks to Hubbard Systems for the company’s support in the last year. 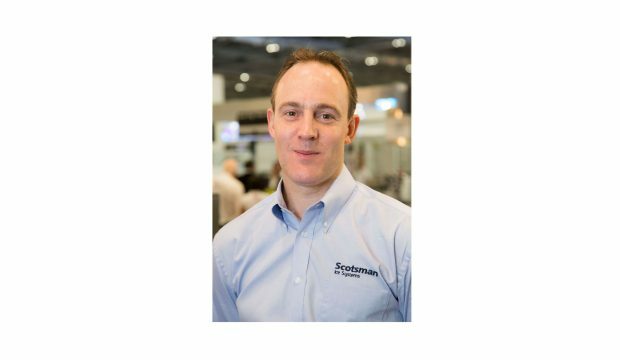 ALi Group has confirmed that it will continue to support Hubbard Systems in the sales and service of Scotsman ice machines, and that it is looking forward to another 40 years of partnership.